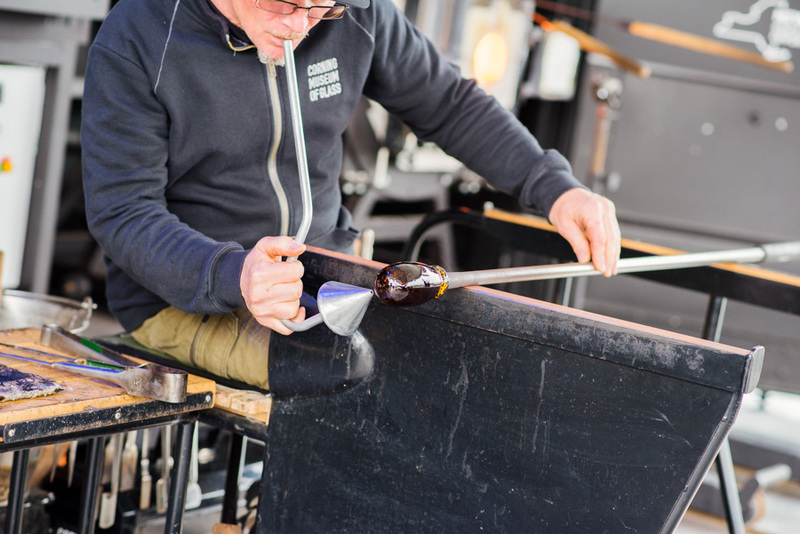 There will be free glassmaking demos in Brooklyn Bridge Park until May 27th. 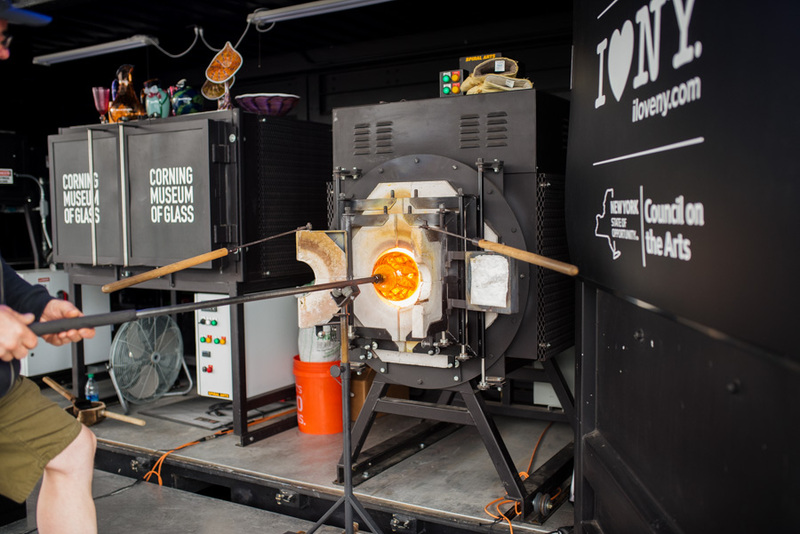 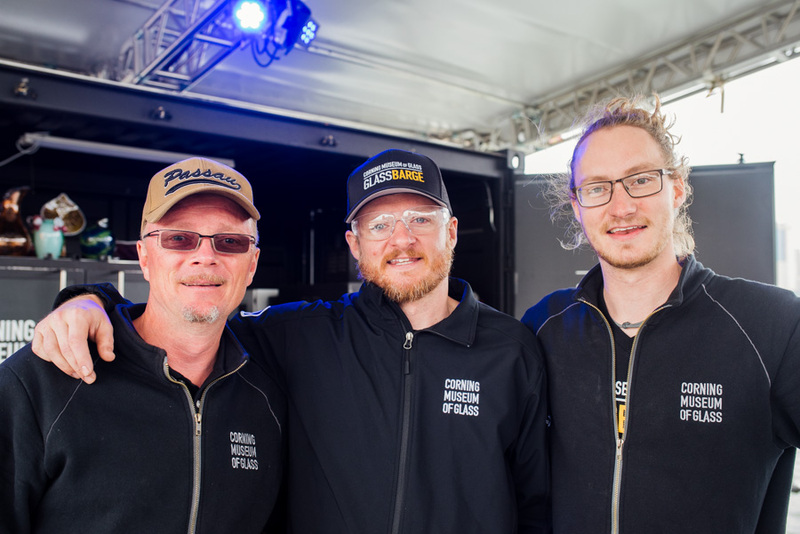 Corning Museum of Glass is celebrating 150 anniversary of the move from Brooklyn to Corning, NY and that's why they decided to bring glass blowers to its original place in Brooklyn. 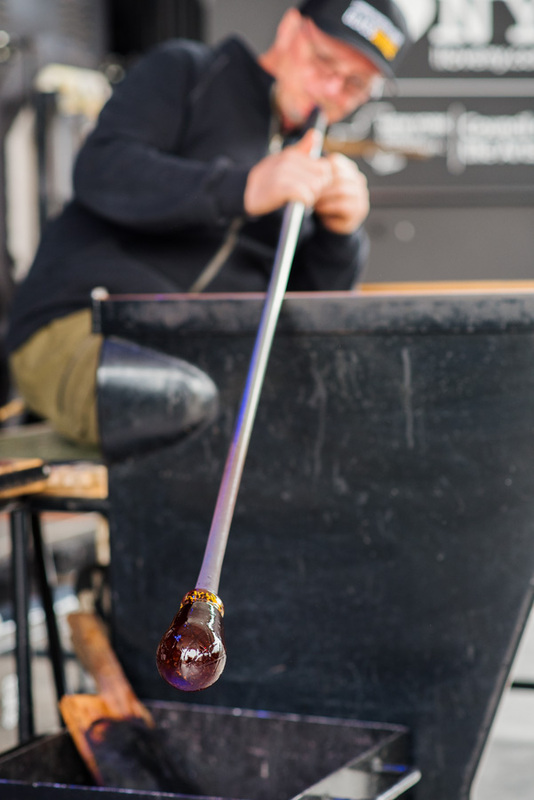 The demo takes about 30 minutes so there is no time for the little ones to get bored. 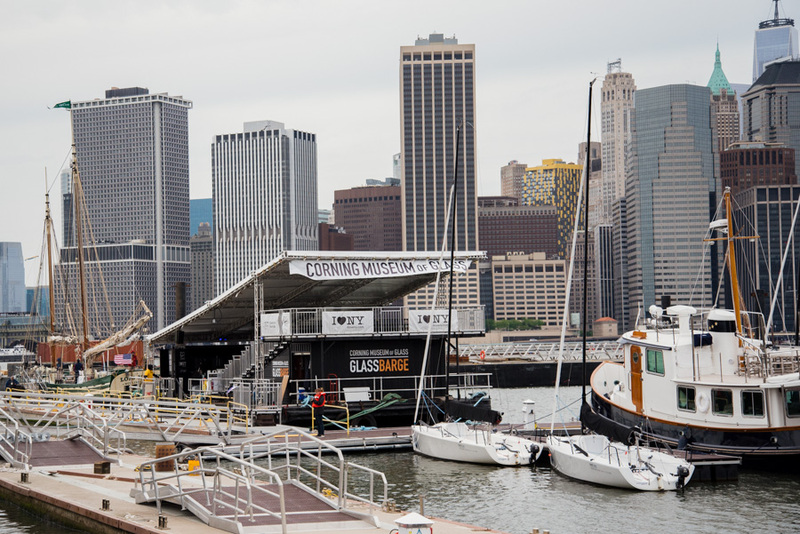 I believe that it's definitively worth seeing it and your kids will love it!